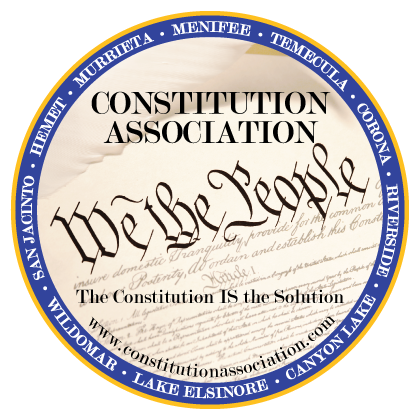 Free Pocket Constitution and Handouts given to all participants. Classes are free of charge, but monetary gifts are welcome. Events format has changed - see "Calander of Events"